Bikeshare is transit and as such needs the same attention that rail and bus systems do to keep functioning properly as they age. 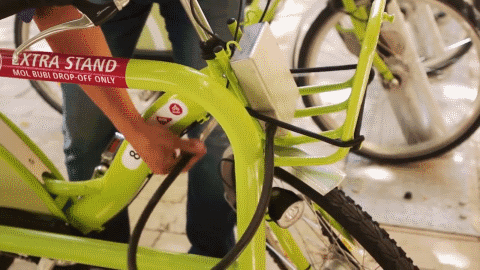 As most bikeshare systems around the world have launched this decade, many are needing to replace equipment that is becoming outdated and performing less than optimally after years of use and exposure to the elements. It’s not as exciting to repair or replace a bikeshare station as it is to expand a network with a new station, but in many ways it’s more important in order to maintain ridership and happy customers. It’s necessary to keep a bikeshare system in a “state of good repair” and stay ahead of the curve so that the backlog of repairs doesn’t threaten your system’s reliability in the future. A bikeshare system is in a state of good repair when system components are properly maintained or replaced in accordance with industry standards. Customers don’t appreciate broken docks that won’t accept the return of a bike or seats cracked so badly that they’re not comfortable and soak up water when it rains only to get customers wet on their next trip. 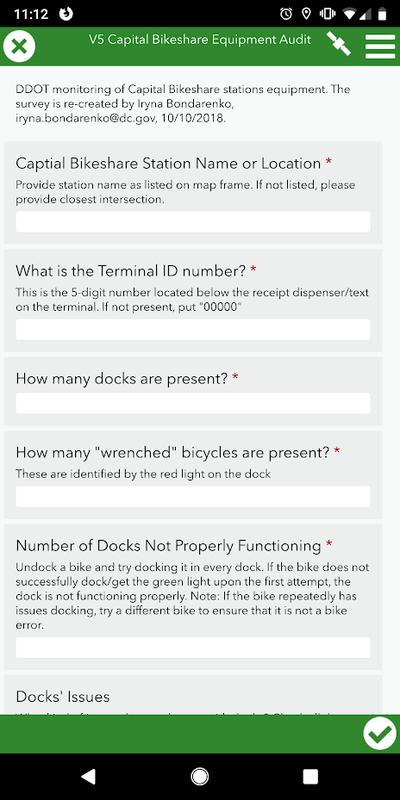 Common equipment issues for stationary assets are rust on the plates and docks; dysfunctional and/or unreadable kiosk displays; and docks with locking mechanisms that have extended well past their useful life and won’t accept a bike on a customer’s first attempt at the bike’s return. If the quality of your bikeshare system decreases, customers will bail from bikeshare to find a better functioning transport option to meet their mobility needs. Therefore, keeping a bikeshare system well-maintained is key. As stations age, it’s likely not necessary to replace the entire station, but rather replace individual components that aren’t functioning optimally. 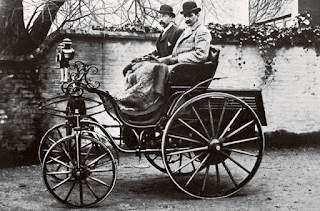 To determine what needs repair or replacement requires knowing the condition of the equipment. To do this there are asset management software tools, such as Survey123, where one can program the needed fields in the app and then use a smartphone or tablet while on-site at each station to enter the data. Fields should span across each type of asset, including plates, map frame, kiosks, and docks. It will take a decent amount of time, but regularly inspecting your system assets helps you spot and address smaller issues before they grow to bigger and more expensive and time-consuming problems. The appearance and functionality of stations should be considered. Appearance refers to rust, correct decals and station name, presence of vandalism and debris, presence of decals and map frame ad/public service announcement, etc. For on-street stations, let’s not forget delineators and markings. 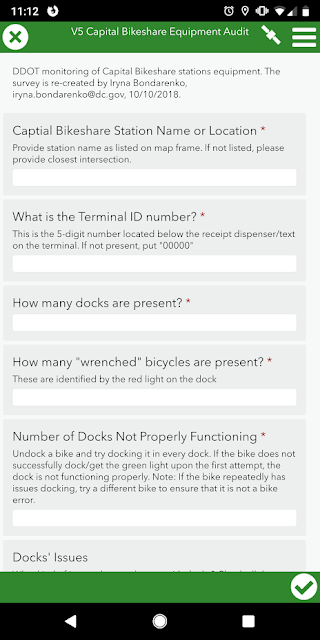 Functionality refers to the actual operation of the station, such as making sure the kiosk display is responding to touch and is legible, each dock accepts and releases a bike, key pads are working, station plates haven’t separated too much thereby creating a tripping hazard, etc. Each bikeshare vendor’s equipment has its own set of needs regarding what should be evaluated during station visits. Knowing the actual condition of equipment will allow bikeshare operators and owners to replace components based on need rather than age. While age is an important consideration, an older infrequently used dock will last longer than a newer frequently used dock, all things being equal. With this equipment condition data, one’s limited budget can be spent more wisely. We at MetroBike assist clients with asset management to ensure longevity of their bikeshare investment. Working with our clients, we develop a complete list of assets needing condition evaluation, analyze assets on-site, report which assets need repair or replacement, and help create a prioritization of replacement needs based on the budget. Should your bikeshare organization need assistance with asset management, you can reach us at hello @ metrobike.net.